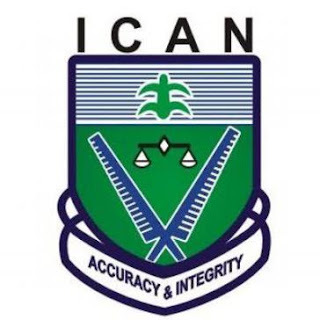 The Institute For Chartered Accountant Of Nigeria (ICAN) has released the results for November 2018 diet Examinations. The results of exams which was written in the month of November 2018 was released on the 15th of January, 2018. Congratulations to everyone who passed their exams. Don't give up if you didn't pass.